You are here: Home / Lifestyle / Weight Loss / It’s All Downhill From Here! The year is in full swing and I can’t believe it’s March already. 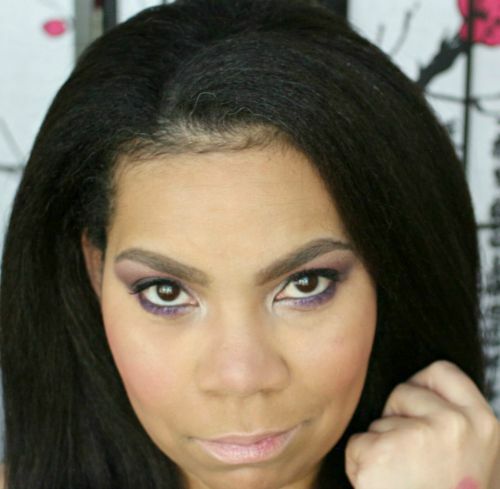 Back in January, we chatted about my weight loss goals for the year. I didn’t make a resolution…simply a goal. I decided that I was over playing musical clothes when getting dressed. I had the opportunity to kick start my year with Jenny Craig and I’m super happy. Starting Jenny Craig came at the perfect time. I was in the middle of moving and I ended up getting sick. 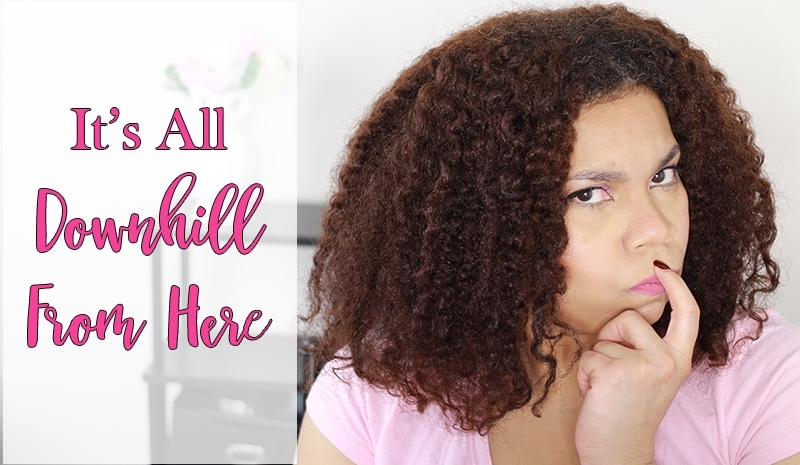 The plan made it easy for me not to stress about cooking or what I was going to eat. To reach my goals, I stuck with the 1200 calories planned menu and it was a tremendous help. All I had to do was add veggies, fruit, and yogurt. Super simple! Plus, I needed the structure of having my meals planned out for me. 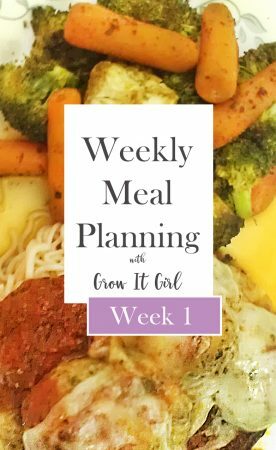 I do better with meal planning and using the menu made things easier on me during a hectic time. 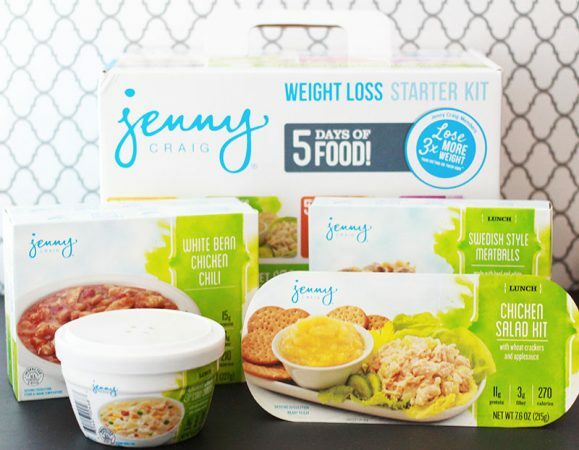 During the first couple of weeks, I had to get used to eating six times a day and I figured out what Jenny Craig menu items were my favorites. With over 100 meal items, I had plenty of food to try. 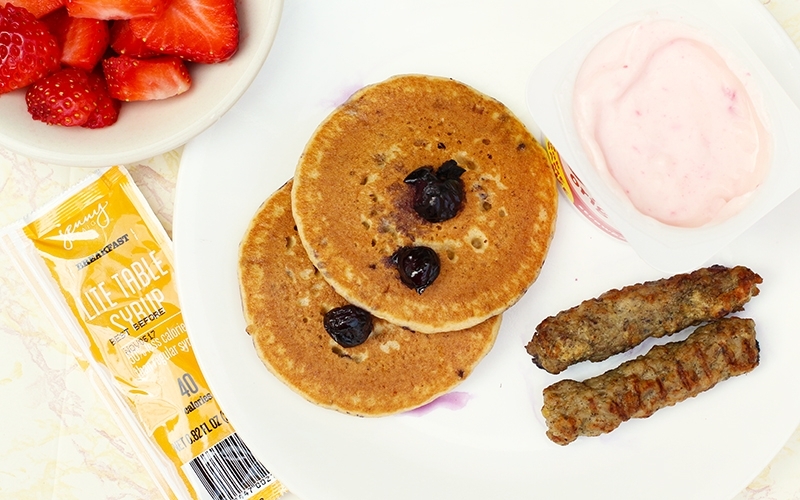 My favorite breakfast has to be the Blueberry Pancakes & Sausage. I love pancakes and I thought I had to give them up. Nope! Not at all! You should’ve seen my face when I found out this was one of the options. 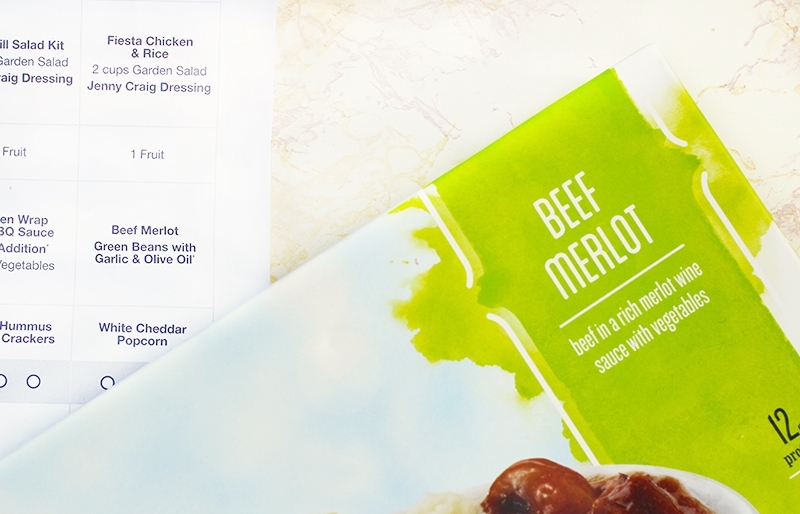 One of the things that I love about Jenny Craig is their food is flavorful. I didn’t have to doctor up the food to make it taste great. With their food, all I had to do was add Adobo and garlic (I put both on everything). 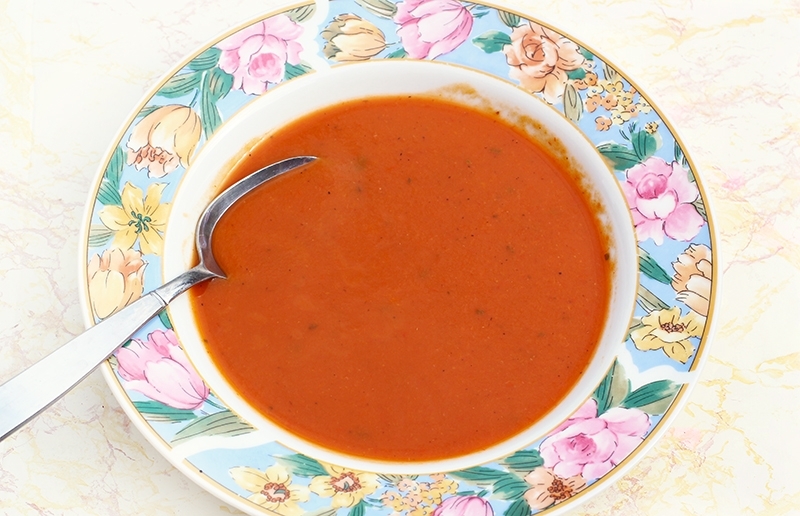 Another item that I fell in love with is their Creamy Tomato Vegetable Soup. I’ve never been a fan of tomato soup, but I love the Jenny Craig version. Seriously, I request the soup with each order! So let me get to the good stuff…in the last 8 weeks or so, I’ve lost 15* pounds. That is amazing considering that I was sick and unable to go for my walks for almost four weeks. At first, I was a little bummed about not being able to get in as much exercise…then I had a chat with myself. I reminded myself that the typical results for the Jenny Craig program are 1-2 pounds per week and I was right on target for weight loss. So my weight is headed downhill and on a steady decline! There is nothing like seeing those numbers drop to give you extra motivation. Now that the weather is warming up and I’m feeling better, I’ve been out going for a 3-mile walk daily. I’m going to continue my Jenny Craig journey until April. I’m super excited to see where I am at that point. All I know is…I’ve lost weight and I have no intent on finding it again! Before I forget, can I tell you that I have the best Consultant? I mean, Samantha is the bomb! I talk to her every Saturday and she has the best attitude. She has been a tremendous help with keeping me encouraged. She also helped me realize that I’m an emotional eater of sorts. Oddly enough, where most people overeat to comfort and mask their feelings, I noticed that I stop eating. I know it’s weird but hey, that’s me! LOL! I love having a Consultant to help me figure out different things about the plan. I’ve never had to go it alone and having someone to be accountable to has helped a ton. Unfortunately, I did slip up one day and I ate a donut. That thing was so nasty. It seems my taste buds have changed and that donut tasted like a mouth full of sugar with a splash of vanilla. It was awful! However, I told Samantha all about it and she had a positive attitude about what I ate and how I jumped right back on track. Overall, I love the results and support that I received while on Jenny Craig. I would definitely recommend their program over Nutrisystem any day. Frozen menu items were the main items sent to me and they didn’t bother my stomach like the other program’s foods. I prefer frozen items over shelf stable any day. Not to mention, Jenny Craig foods tastes way better! OMG what a great collab! 15 lbs!!! That’s friggin awesome, congrats!